In The Muzzle Up! 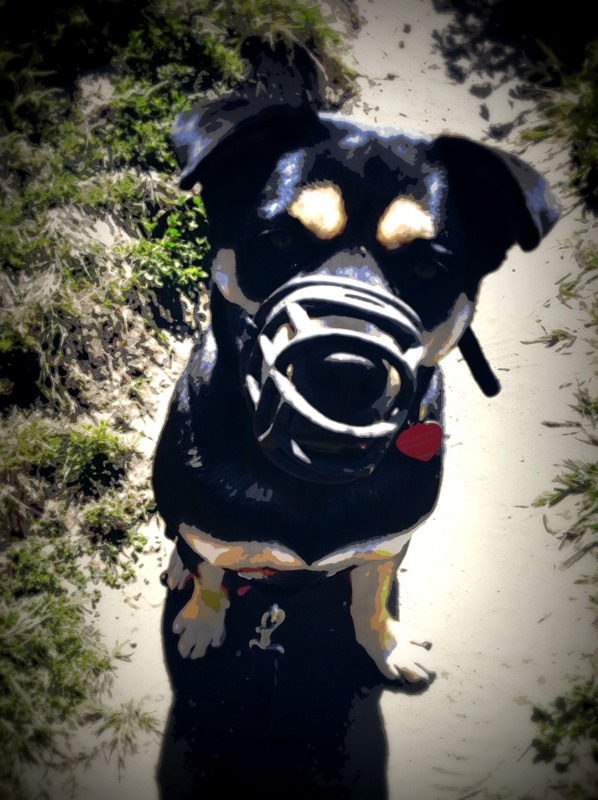 Project’s previous post, we described how important it is for the public to understand the many reasons why dogs wear muzzles; education is critical when it comes to decreasing stigma and increasing acceptance. We also asked our supporters to tell us why they muzzle their dogs.